TOMS RIVER – At an age where most former coaches are content to watch highlights of their teams, Tom Westen continues to coach. 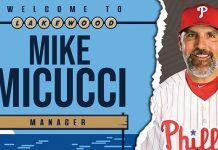 Turns out school officials did not have to look far to find a new coach. Westen spent 2015-2017 serving as an OCC assistant coach under former Brick Memorial High School and Montclair State University player Kathryn Lamastra, now the second assistant coach at West Virginia Wesleyan. The Vikings enjoyed success with Lamastra and Westen running the team. In Lamastra’s second season as their head coach, the Vikings were 25-6 and placed seventh in the National Junior College Athletic Association Division III Tournament at Brookdale Community College in Middletown. 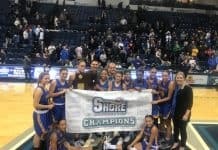 They won the Region XIX Tournament to qualify for the event. The team was 17-11 last season. Lamastra’s three-year overall record at OCC was 50-29. Westen has been around the block more than once. 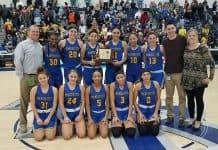 The former St. Joseph of Toms River (now Donovan Catholic) player has also served as the head women’s coach at Georgian Court College (now Georgian Court University), the head boys coach at Donovan, the head girls and boys coach at Wall and the head girls coach at Mater Dei Prep. 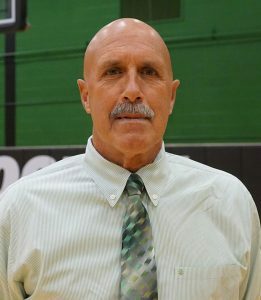 He took Georgian Court’s Lions to a 79-39 record and was a two-time conference and district Coach of the Year. He led Donovan’s Griffins to a 12-12 record. Wall’s Crimson Knights were 63-127 in boys play under Westen and their girls team was 87-62. Mater Dei was 10-14 with Westen at the helm. Westen also coached St. Joseph’s junior varsity boys team and was the Griffins’ assistant athletic director and assistant boys coach. He retired as a health and physical education teacher at Wall. The Vikings figure to sorely miss the graduated Courtney Hagaman. 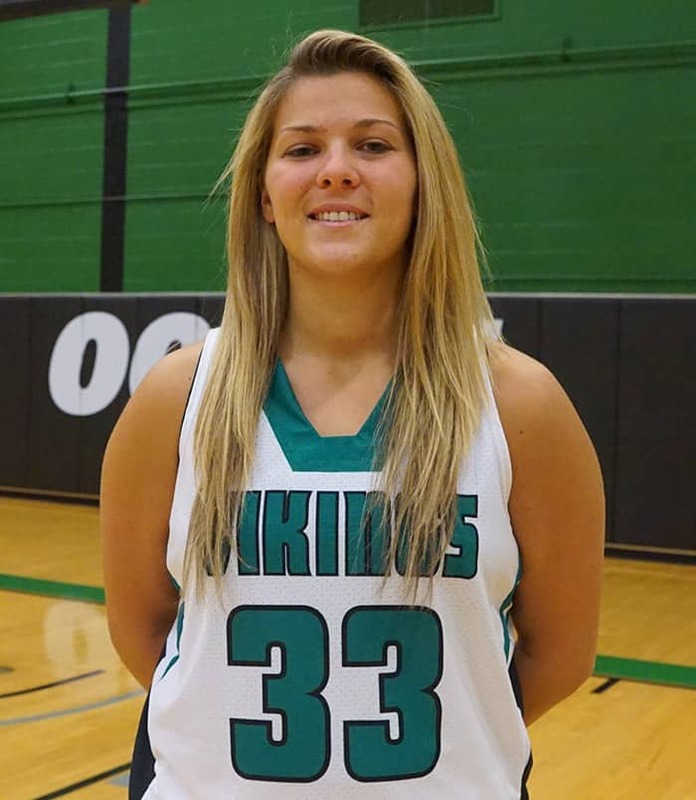 The former Manasquan player last year led NJCAA Divisions I, II and III (OCC competes in the latter group) in scoring, averaging 30.3 points per game. The Toms River resident was named a Division III third-team all-american. Hagaman, a guard, is a junior member of the Winthrop University team. The lone returnee from last season’s team is 5-foot-6 sophomore point guard Sydney Ulrich, a former Brick Memorial player. She averaged 9.5 points, 3.9 rebounds and 1.5 assists per game. The ex-Mustang was a shooting guard and small forward last year. “I am hoping she can up her scoring average from last season,” Westen said. “She is our captain. I have convinced her to put her hands on the ball. She won’t have to worry about her teammates passing her the ball. She is our best player so moving her to point guard was a no-brainer on my part. She is an outside threat. OCC appears strong up front where Westen expects production from 6-foot-2 freshman center Jessica Toplawski, a Monsignor Donovan graduate, and 6-foot-2 freshman power forward Lyanla Donaldson, who played for Lakewood. Another ex-Lakewood player who hopes to make a positive impact on the team is 5-foot freshman guard Ashely Vargas. Vargas’ sister, Carolay Vargas, a 5-foot freshman guard from Lakewood, is another high energy player. 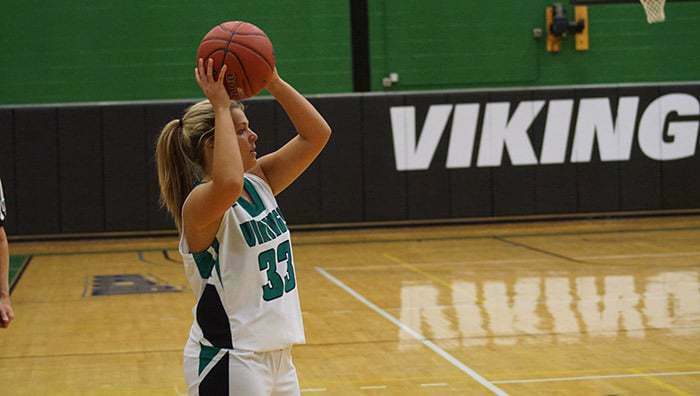 Natalie Wowkanyn, a 5-foot-10 sophomore out of Brick Memorial, gives the Vikings versatility. The team’s oldest player is freshman Melissa Lewis, 27, a 5-foot-8 forward who hails from Tennessee and resides in Jackson Township. A former member of the United States Armed Forces, Lewis attended Middle Tennessee State. Also hoping to make contributions are 5-foot-5 freshman guard Cassie Gravelle, a Wisconson native and a Toms River resident, and former Central player Victoria Britton, a 5-foot-4 freshman guard. Gravelle also plays softball for the Vikings. “She is an athlete who runs the floor,” Westen said. “She is helping us out. We needed bodies so we recruited her off the softball team. She is learning as she goes. You can tell she is an athlete. OCC will have a diversified style of play. “We want to mix it up,” Westen said. “We want to press, be able to move the chess pieces and give our opponents something to think about. We want to constantly change our defenses and our players are picking up on that concept. We want to run a transition offense before we get into our set offense. Westen is optimistic of success for the Vikings. The Vikings’ first-year assistant coach is former Southern Regional and Kutztown University player Avery Hodgson, who competes in practice. Westen hopes to attract all-around athletes to future teams. 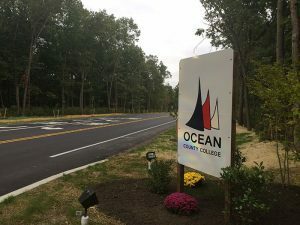 “We want to have multi-sport athletes and for years OCC has done that,” he said. “We will take anyone if they are interested and want to keep playing basketball. Height is important, but it does not have to be. Westen said former OCC players April Szymczyk (Jackson Liberty) and Lauren Lamastra (coach Lamastra’s sister and a Brick Memorial graduate) are on the rosters of Rowan University and Stockton University, respectively.